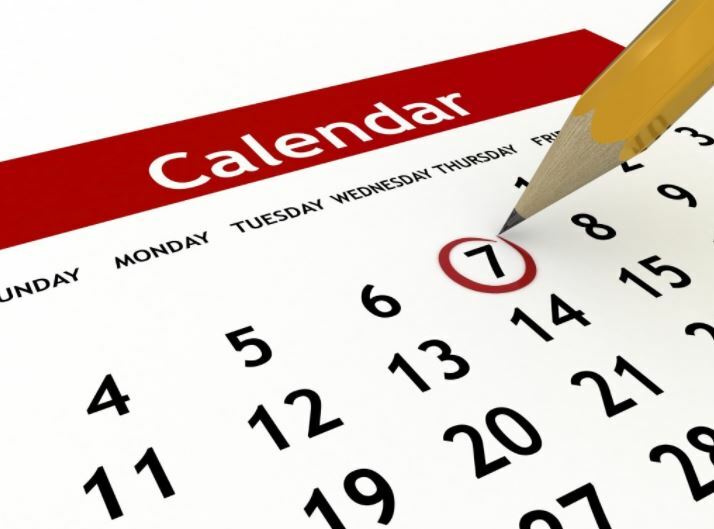 Here are the most basic instructions on adding an event to the Community’s calendar. For those new to WordPress do the following to get your event up. On the Conservative Community main menu select the Add Event option under the Calendar menu item. The Add Event Form has numerous fields and options – You only need to fill out three. Enter the event title – keep it short as possible so it fits in the calendar view. Enter the description of the event – put in all the details including location, price, contact info, links to registration website, etc. Once these three are filled in click the Publish button on the right hand side. Your event is now visible for all to see. There are lots of other options like adding a picture, location, tags and an organizer. You can try these when you are feeling comfortable with the process. Here’s a compiled list of received submissions for deliberation at the upcoming regional meetings. The resolutions will be deliberated in the order as appearing in the document at each regional meeting. For any preliminary questions, the sponsoring EDA’s committee chair’s contact information is included. Here’s a list of the EDA’s in BC that are using the Medallion platform. Winning the next election starts now. 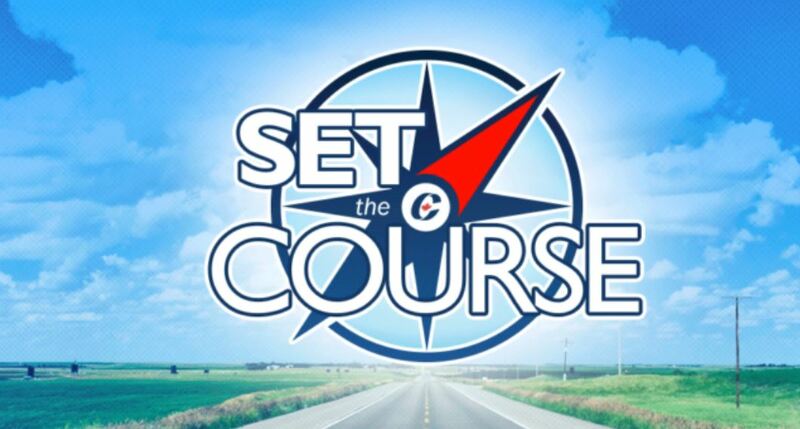 The Conservative Party will soon hold workshops where you and fellow Conservatives can work on the policies that the Conservative Party will take to Canadians in 2019. These policy workshops will give you an opportunity to meet fellow Conservatives, to share ideas, and to directly influence our Party’s direction by voting on the policies that will form our platform in 2019. The March 3 workshop includes a special luncheon address by the Hon. Jason Kenney, Leader of the United Conservative Party of Alberta. The cost of the full day program is $20, which covers lunch and coffee breaks. We look forward to working with you to give our Party a strong policy platform for the next election. Here’s some contact information as well as links regarding the Policy and Constitution committee work. Add yours in the comments. On Friday, I participated in a panel discussion at the Manning Networking Conference in Ottawa. The title of the panel was Spotlight on The Next 10% and we discussed how the federal Conservative Party might grow towards winning the next election in 2019. In preparing for that panel, I had a quick look at some recent public opinion data Abacus Data collected earlier this year. In January, we interviewed over 1,450 Canadian adults and asked our core political questions plus a number of other questions meant to understand their broader political attitudes. Here’s a few resources for using the Medallion EDA system. 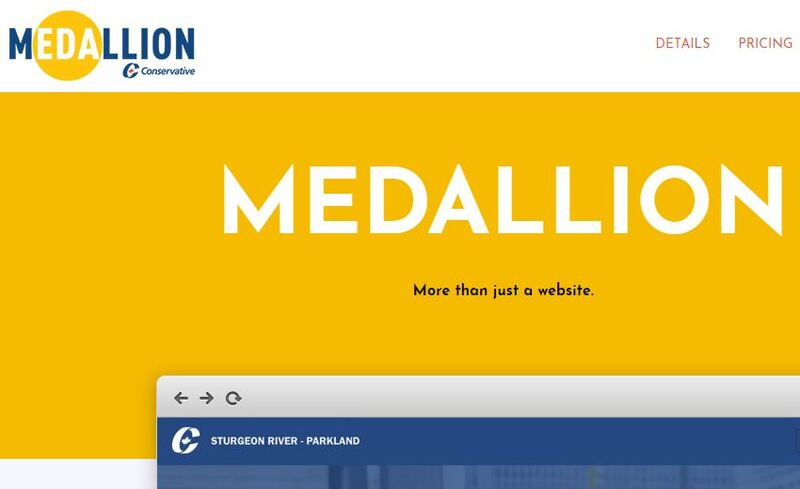 Medallion is the brand name for the Nationbuilder platform with Conservative Party themes designed by Torch Agencies. 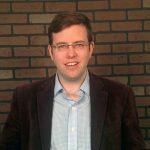 Hamish Marshall (pictured) who is the CPC 2019 campaign manager runs Torch. Mike Miller (michael.miller@onepersuades.com) is our contact at Torch to help us set up our initial EDA site. Once your site is up and running contact Nationbuilder for your ongoing issues. Here’s the link to the Medallion website extolling all of its benefits. Medallion is a one-stop shop for all your online services. Gone are the days of paying exorbitant fees for programs like MailChimp and EventBrite to keep track of your emails and event pages – Medallion combines these into one integrated simple to use platform.